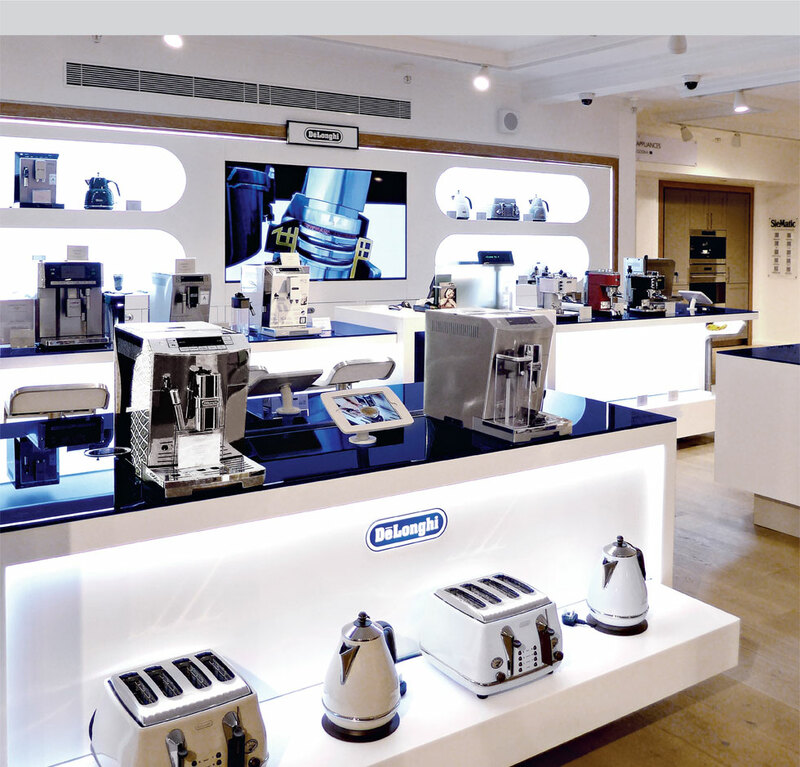 For the second consecutive year we worked closely with De’Longhi on the design and creation of their flagship concession in one of the most prestigious stores in the world. 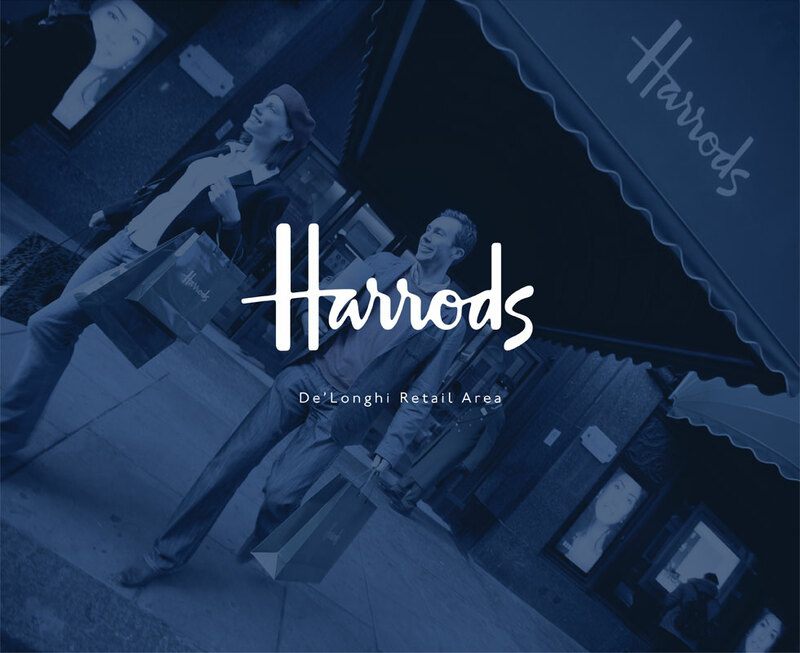 Our design focus was on the consumer experience, how they engage with the space and interact with certain product touch-points, whist ensuring the concession is fully in tune with the powerful brand identity. 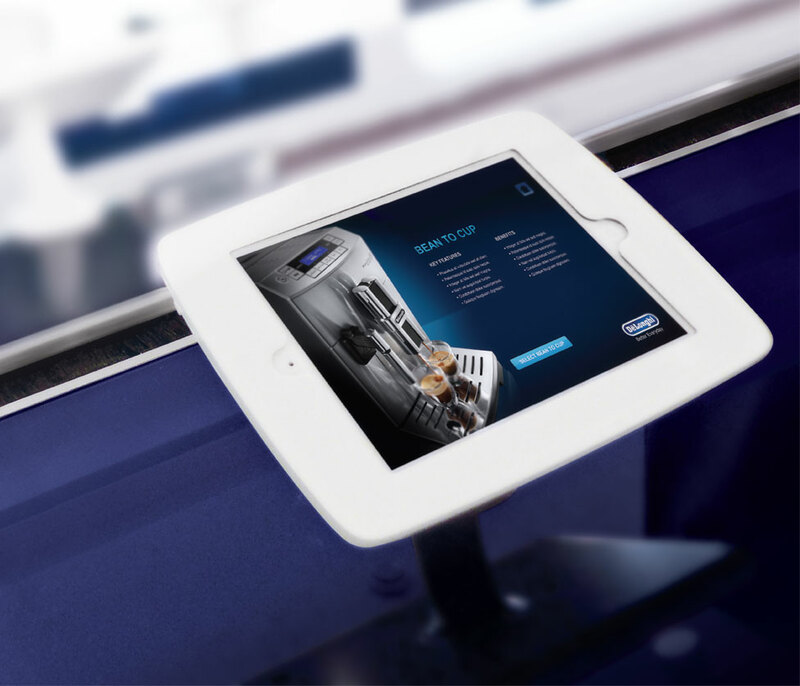 From initial concept visuals, space planning, development and CAD drawings, through to the final build and installation, we executed quality production with tireless attention to detail. The result was an exclusive retail concession designed to maximize available space and throw a spotlight on the De’Longhi brand.